Wow and wow! 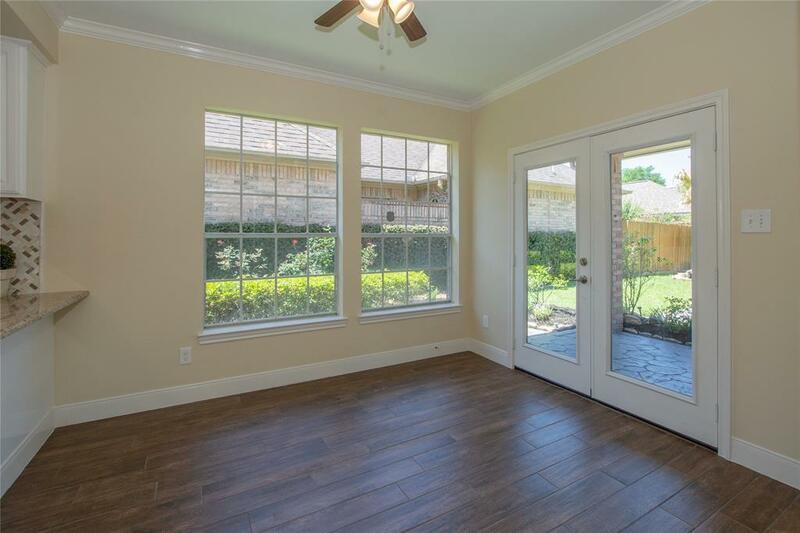 This Kingwood Strong beauty in the "liveable forest has all the bells whistles that you are looking for. 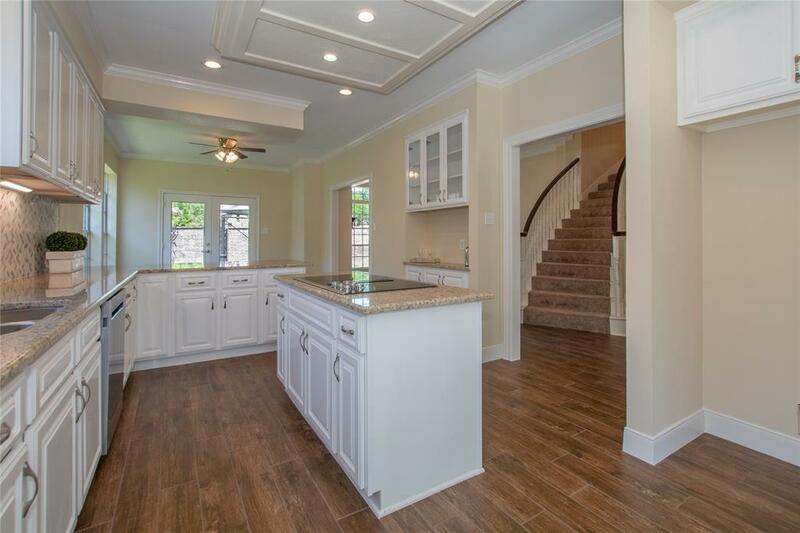 This newly remodeled cul-de-sac corner lot open floor concept 3 bedroom 2.5 bath features granite countertops, mahogany wood tile, plush carpet, exquisite light fixtures/hardware, and stainless steel appliances. Your guests will be impressed with the spacious kitchen that has not one but two sitting areas, modern cabinetry, and an island that is perfect for entertaining! Master bath has seperate shower/tub, dual vanities, and two walk-in closets! 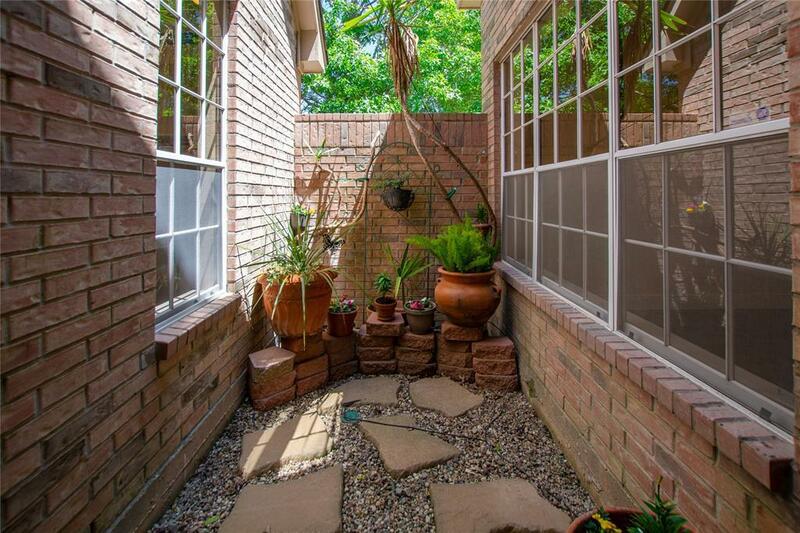 Enjoy your mornings underneath the covered back patio. 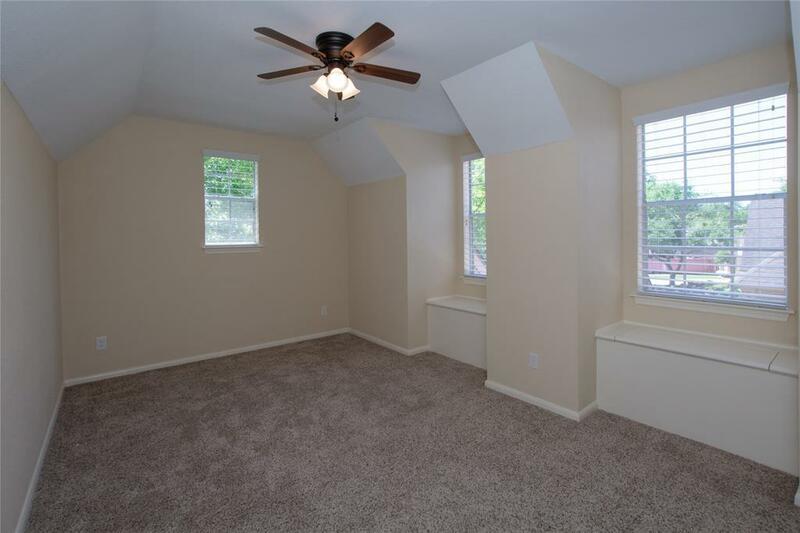 Lots of storage closets, spacious rooms, and natural light. Zoned to award winning schools, walking distance to Kingwood Town Center, and minutes away from Kingwood Park and Ride. This home is everything you are looking for and so much more!